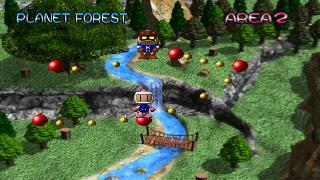 Back in '98, this new Bomberman game came out, it utilized the multitap that was compatible with the PS1. It was a great party game with friends over and booze or Pepsi in y'all hands. The story is about the Dark Force Bombers bringing doom on Bomberman's world and later on after you beat 'em all Bomberman's main long time enemy Bagular comes , the Dark Bombers were revived minions of Bagular and Bomberman needs to imprison them by trapping them with the crystals. Bomberman World was a great game for the PS1 with the only flaw is that the story was meh, it was a bit childish but it wasn't bad. Graphics looked sweet for the time. The music is amazing, the peaceful songs to the upbeat catchier ones. Great game. 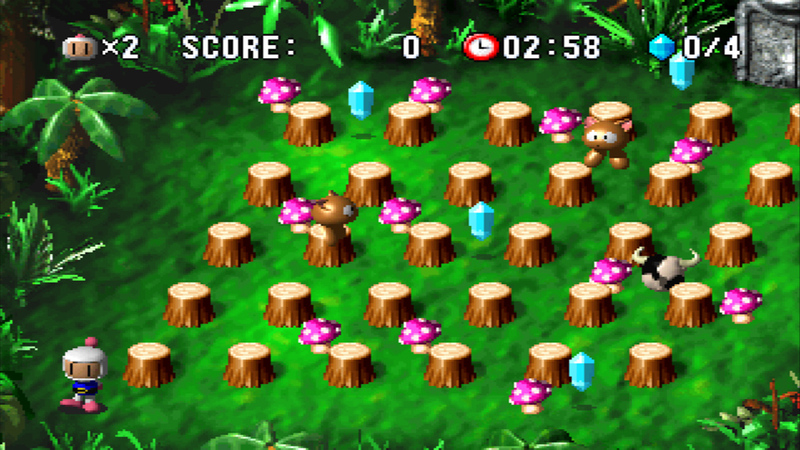 Bomberman World is not the best bomberman out there, but it's bomberman. The thing about this game is that it turned a little childish, but it's is dificult at some parts. The story mode is in planets, like previous games of the series. 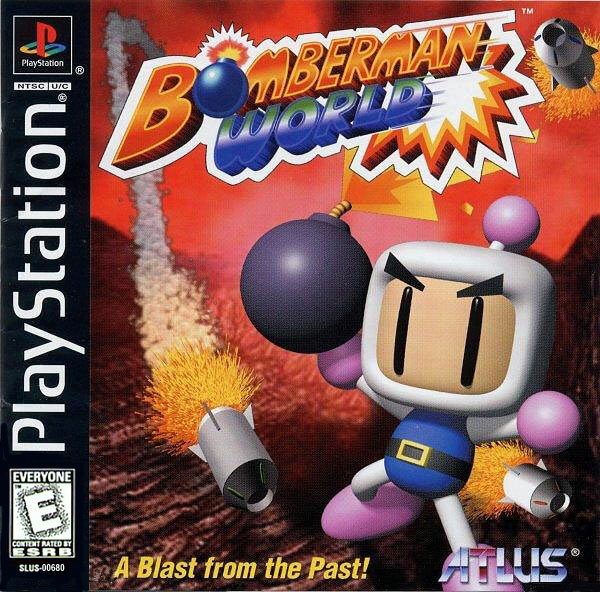 It isn't the continuation of any other game, nor spinoff, or prequel, it's just another bomberman with some new (and annoying) elements. 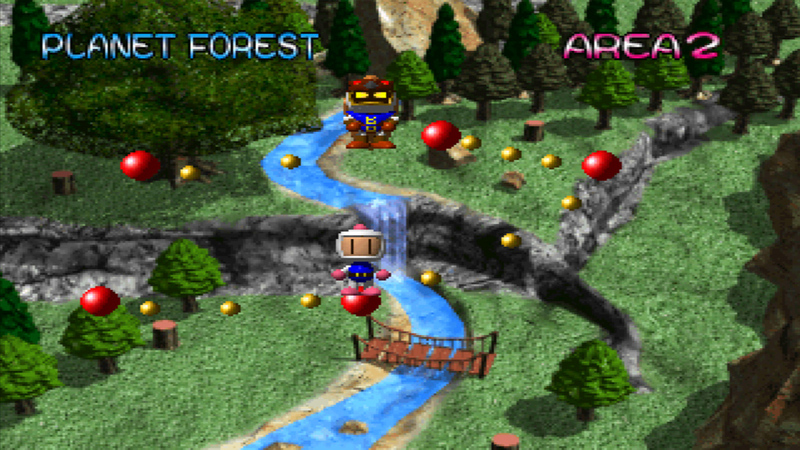 The battle game has some levels, with some characters, and their "incredible" AI. The most annoying thing is when you get a prize, a bomb for example, a stupid voice says "bomba", as if you didn't know you got a bomb. It has a new view of the scenario a it's not more an upward view, it's more of a diagonal view. Play it only if you're a big fan. Now you can add videos, screenshots, or other images (cover scans, disc scans, etc.) 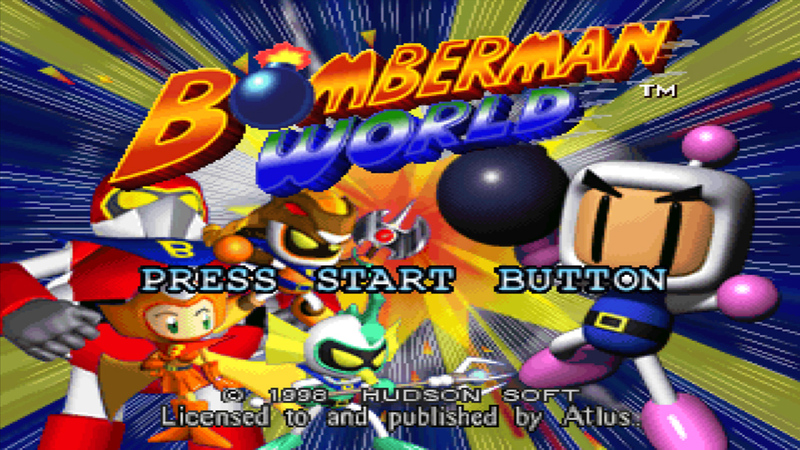 for Bomberman World to Emuparadise. Do it now!